Some of our secret weapons for great skin aren’t just in our bathrooms – they can be found in our kitchens! 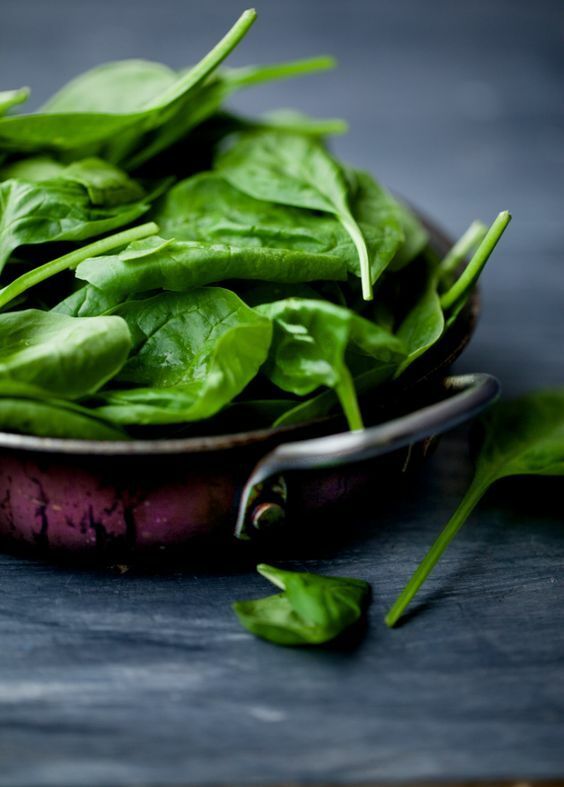 These five foods are not only delicious, they also help give you that healthy skin glow. So snack away to the skin of your dreams! Wild salmon is a great source for Omega 3’s, minerals and Vitamin D – all crucial nutrients needed to stimulate the production of soft and strong skin. Chock-full of Vitamin E these tasty nuts not only stave off hunger longer, they are great for keeping your skin as smooth as a baby’s bottom! Walnuts add flavor, depth and crunch to almost any dish. Whether you’re in the mood for a savory pasta, salad or dessert these little buddies are sure to be a longtime favorite. Ranked as the #1 antioxidant, this superfruit should be apart of your diet regardless of your skin concerns. Antioxidants help protect the body from damage caused by free radicals (which cause wrinkles) and unstable molecules with the added benefit of making your skin look firmer. Add some to your morning yogurt, toss them in a smoothie or just grab handful on your way out in the morning for a low calorie, nutrient filled snack that packs a mighty punch. Lycopene- not only is it fun to say, the benefits of this antioxidant are plentiful and is most potent in tomatoes. Lycopene assists in the prevention of heart disease and various cancers. Increasing your tomato intake aids your skin by reducing redness, pore size and reviving dull skin. There are numerous tomato varieties to enjoy: cherry, beefsteak, grape tomatoes, and plum to name a few—so stock up the next time you are at the store! How many times have you heard chocolate is bad for your skin? On the contrary, dark chocolate improves skin hydration and thickness, both of which are tremendous factors in maintaining younger looking skin. Dark Chocolate is also filled with antioxidants that help your skin protect itself from UV damage, free radicals and increase blood flow. Catch us at the beach munching on squares of this little miracle! What are you still reading for? Better skin is a trip to your grocery store, tell them Skin Authority sent ya! Or skip the store and have it delivered to you with… Skin Authority pre blended topical superfoods Beauty Infusions™ include: Tumeric & Blueberry for Brightening; Quinoa & Avocado for Hydrating; and Swertia Chirata for Anti-Aging! This entry was posted in BeautyWorkout™, Healthy Lifestyle, Uncategorized by Maurice Voce. Bookmark the permalink.